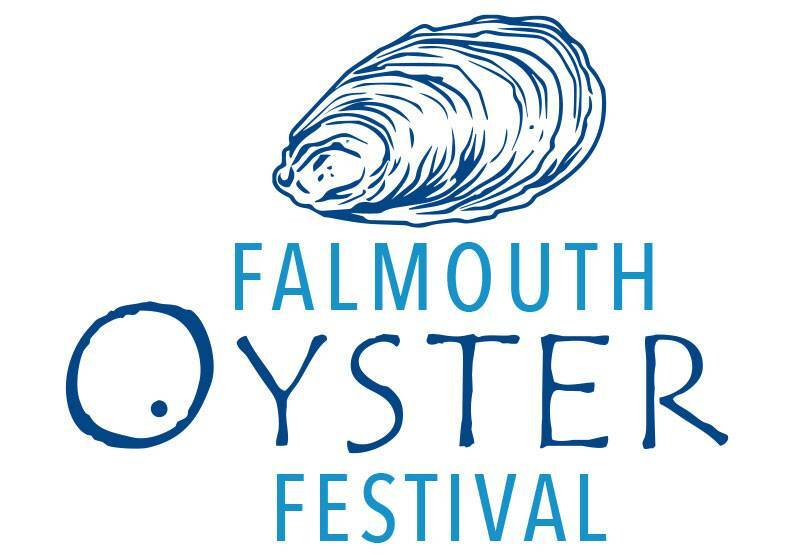 A programme packed full of cooking demonstrations, top quailty Cornish produce, real ale, wine and beer and not forgetting the fabulous Oyster and Seafood bars awaits you in the fabulous Cornish town of Falmouth. 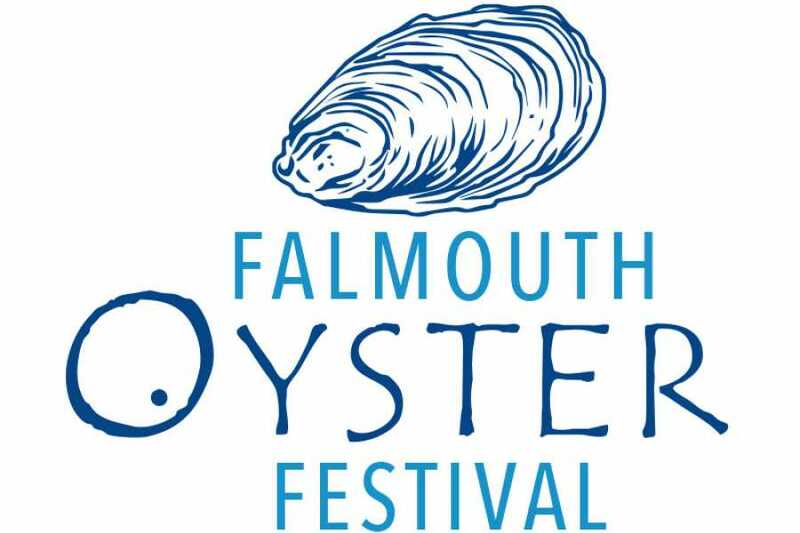 We offer a direct coach service straight to Falmouth where you will be dropped off as close to the festival as possible. 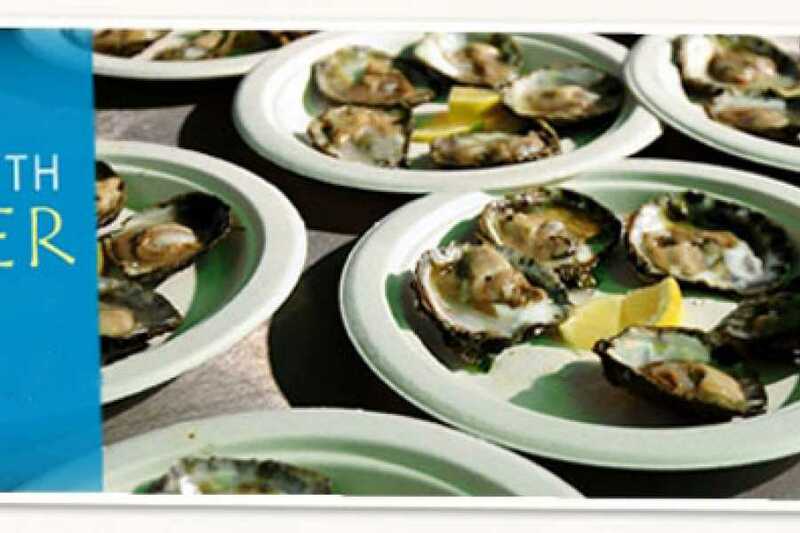 Enjoy cookery demonstrations, live music, food stalls, Cornish food produce, arts and crafts marquee, real ale and wine bars, oyster and seafood bars.